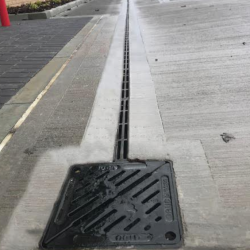 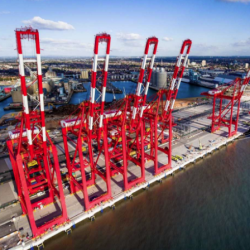 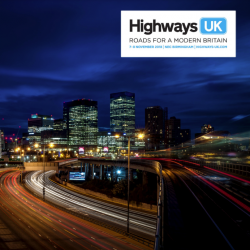 Gatic, the global leader in access covers and civil drainage systems, has installed Slotdrain CastSlot Treadsafe, its high capacity surface water drainage at Hamilton Business Park in Southampton. 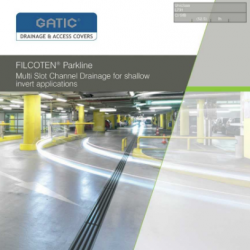 Gatic Civil Drainage, the global leader in access covers and civil drainage systems, has expanded its growing Filcoten® range with Parkline. 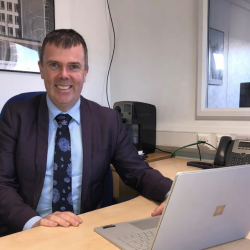 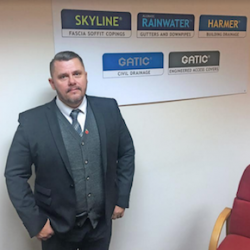 Gatic Civil Drainage and Gatic Engineered Access Covers has expanded its team with the appointment of a new Area Sales Manager for the Central Region. 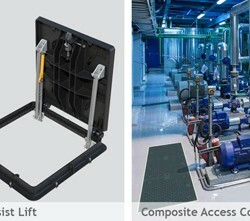 Worldwide player in engineered surface water drainage, Gatic Civil Drainage, has launched some exciting new products, further increasing its range of high performance access covers.